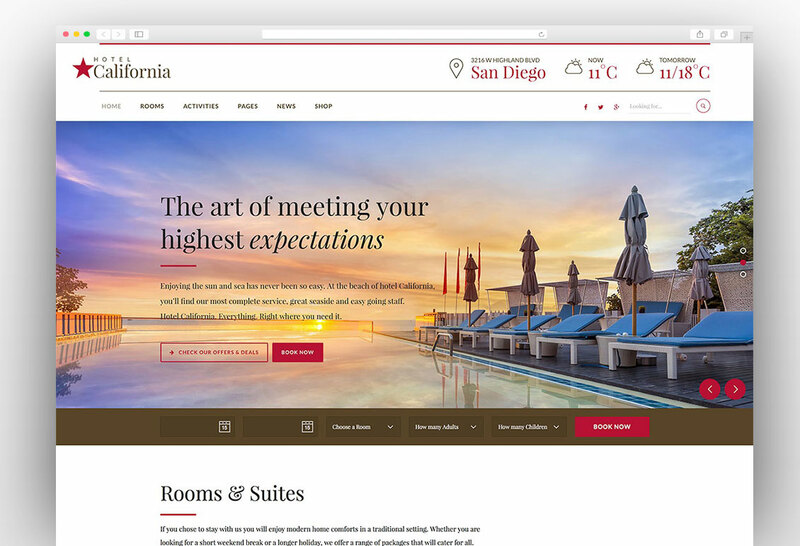 This is a handpicked collection of best Hotel Booking WordPress themes which can also be used for apartment booking and vacation booking. In the modern era of technology, no business can completely rely on offline marketing tactics as internet user are searching all the things online. Before buying anything people tend to search it online and get information about a particular product or a service. Similarly, people plan their journey days before actually departing for a particular destination. This traveling may involve vacations or business trips. Thanks to the technology as people can now search top destinations, living expenses, hotel bookings and all other information online weeks before departing for the destination. 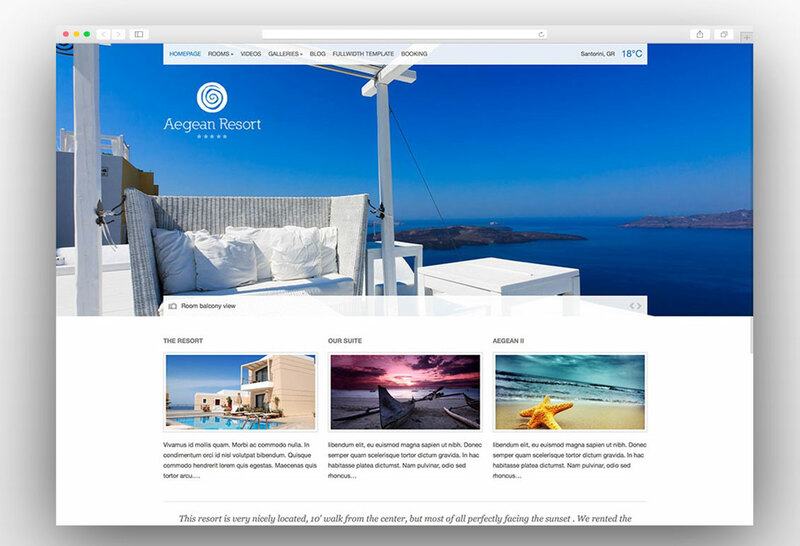 This has increased the competition in the hotel industry and the need for a proper website with complete information and booking system has increased. 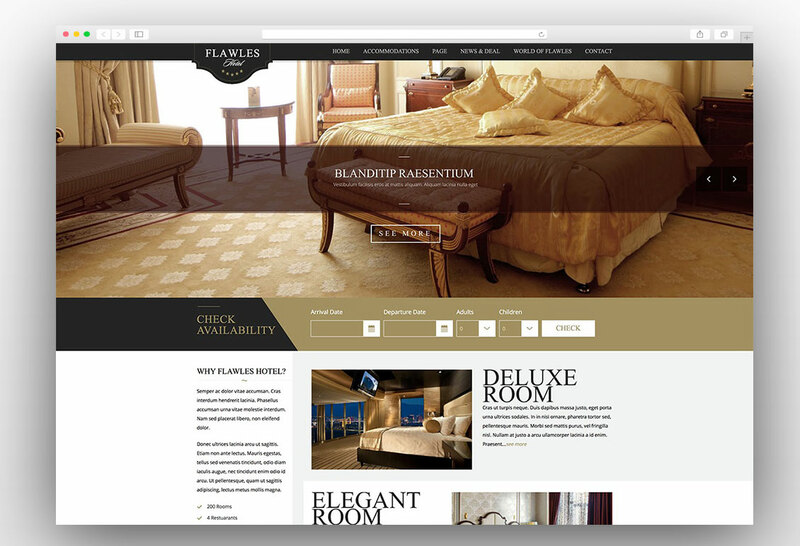 Many hotels provide complete details of features that they provide to the customers which play an important role in decision making of the customers. The more clearly explained are the features the more chances of getting the customers. 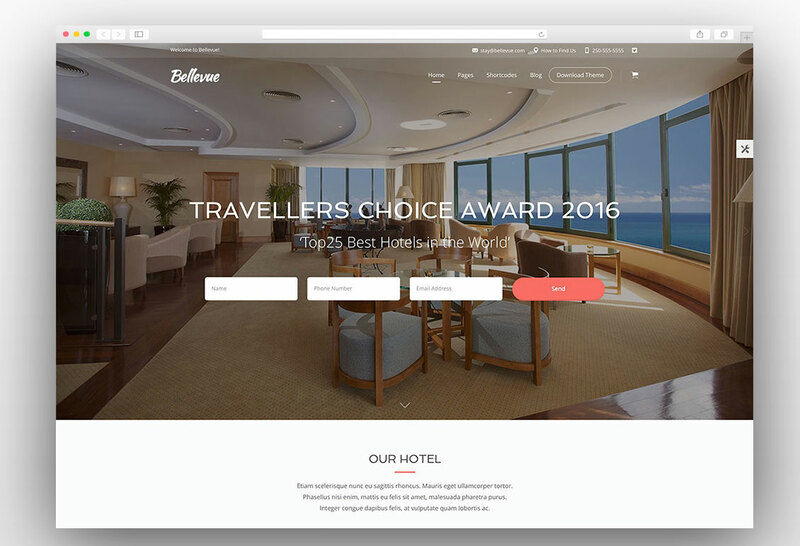 So if you are in tourism or hotel business you must have a website with all these compulsory features to stay in the competition or beat the competition. 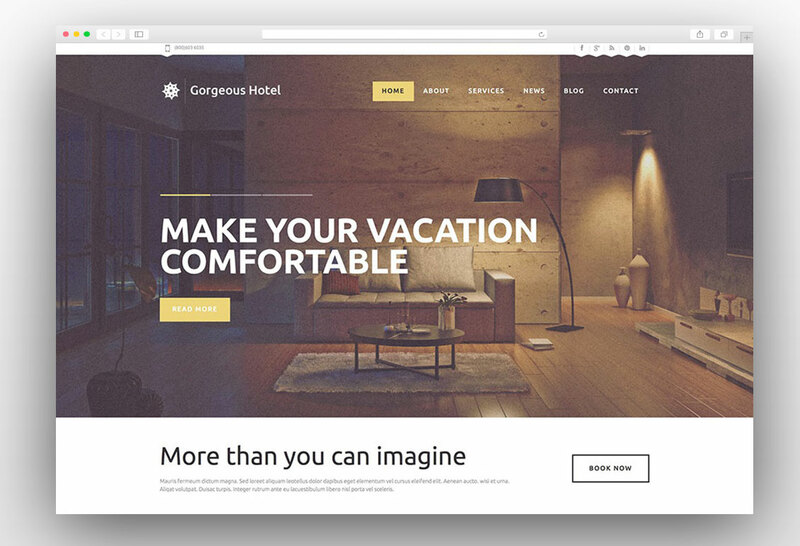 This is the collection of best hotel booking WordPress themes that you can use to create an amazing website for your hotel or tourism company. 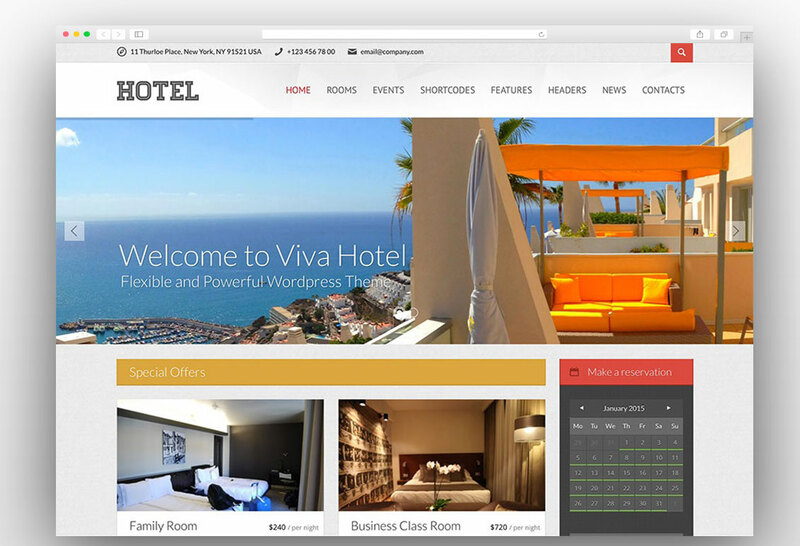 Most of the themes have all the features required to build a powerful hotel booking website. Let’s discuss each of the theme and its features in detail. 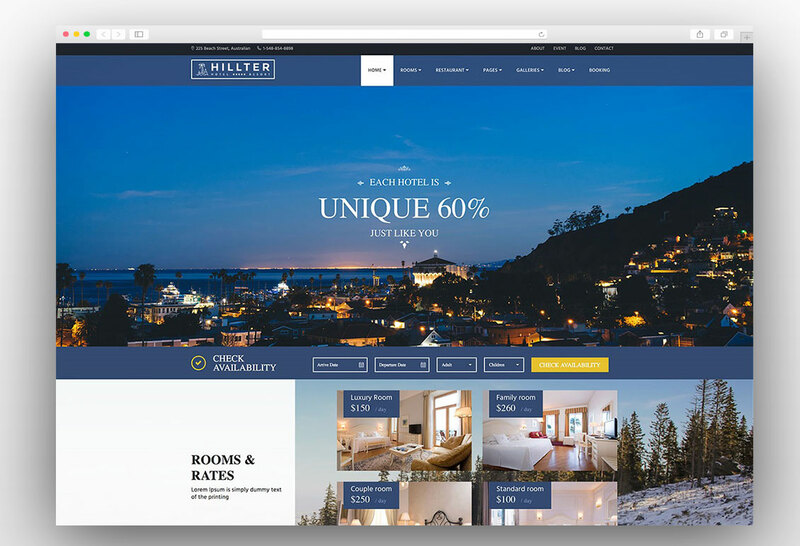 Hillter is the modern, attractive, fully responsive and retina ready hotel booking WordPress theme and it is perfect for hotels, resorts, villas, B&B’s or any types of hotel industry website. 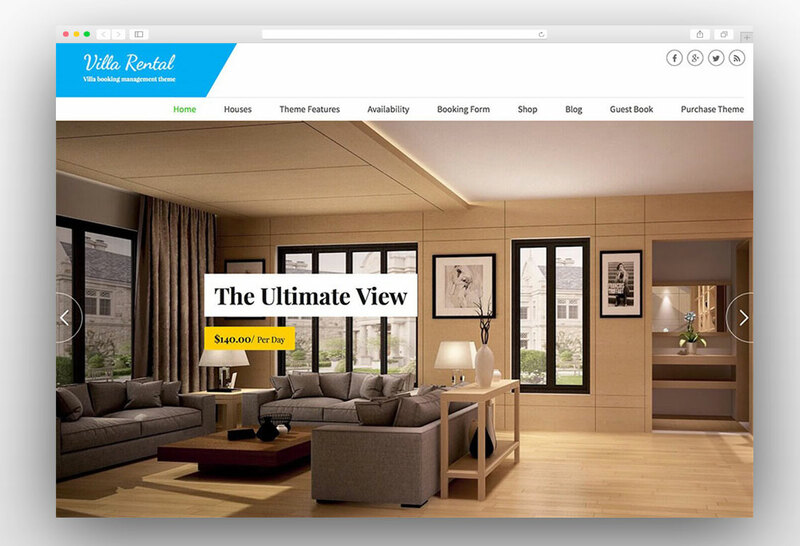 The theme has a very stylish header which comes with a built-in slider which makes the website visually enticing. 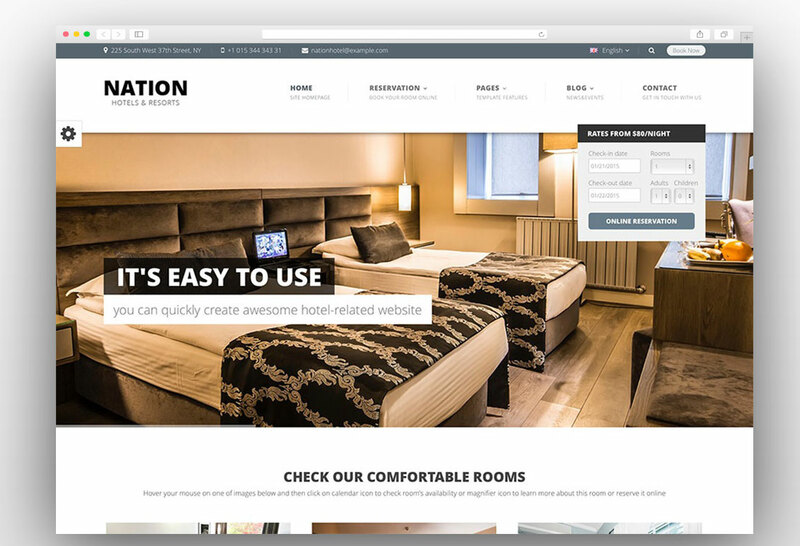 This is the perfect theme when it comes to booking as an advance booking form is on the home page from where customers can quickly book the room. 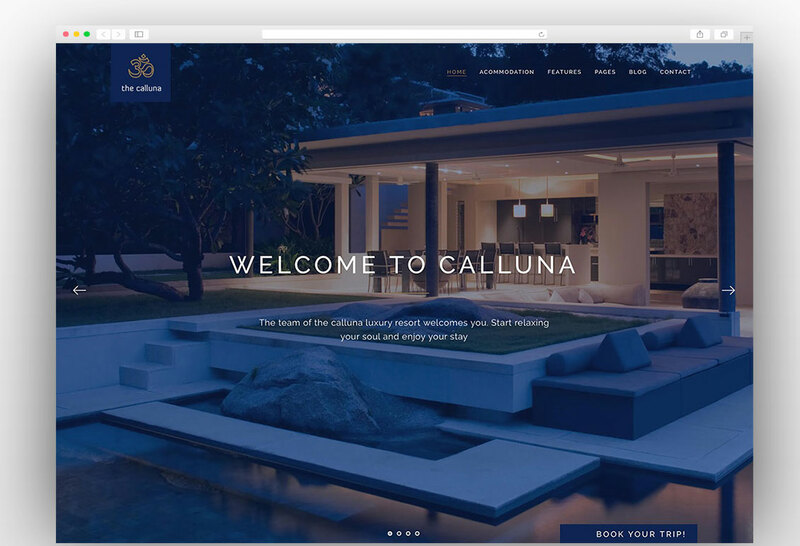 The attractive gallery allows you to showcase the surroundings of your hotel to attract and compel the visitors to book the room in your hotel. Apart from these design aspects the theme also features some amazing functions. 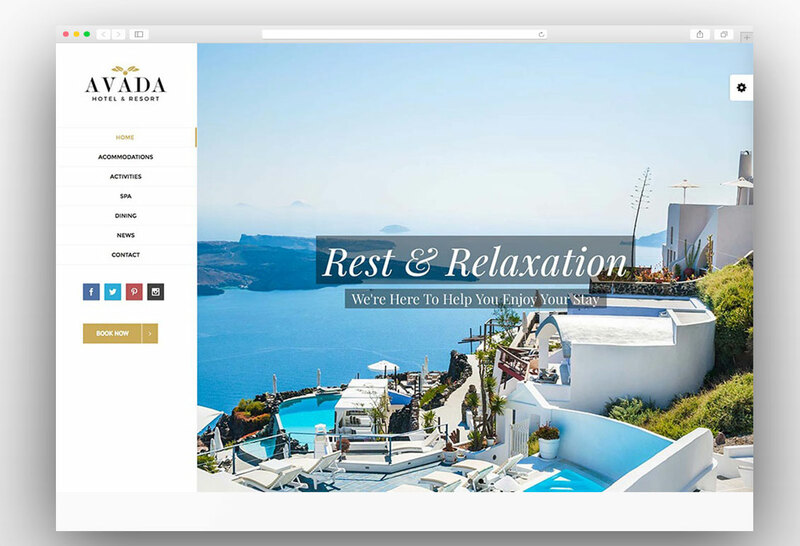 The advance theme setting panel makes customization of the theme effortless and you can quickly change the look of theme according to your business or branding needs. 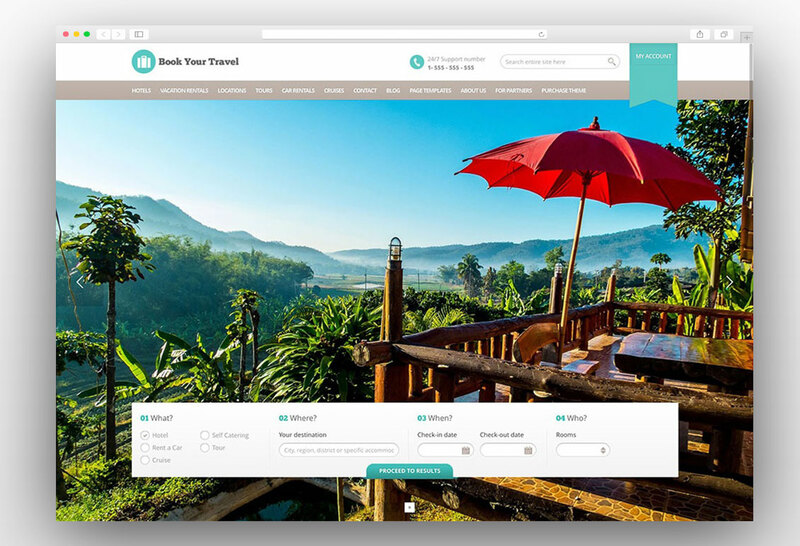 It is powered by a handy booking plugin called AweBooking plugin which makes the booking process smooth and it can be easily installed and used. The visual composer plugin provides you the wide range of options to create your own layout. 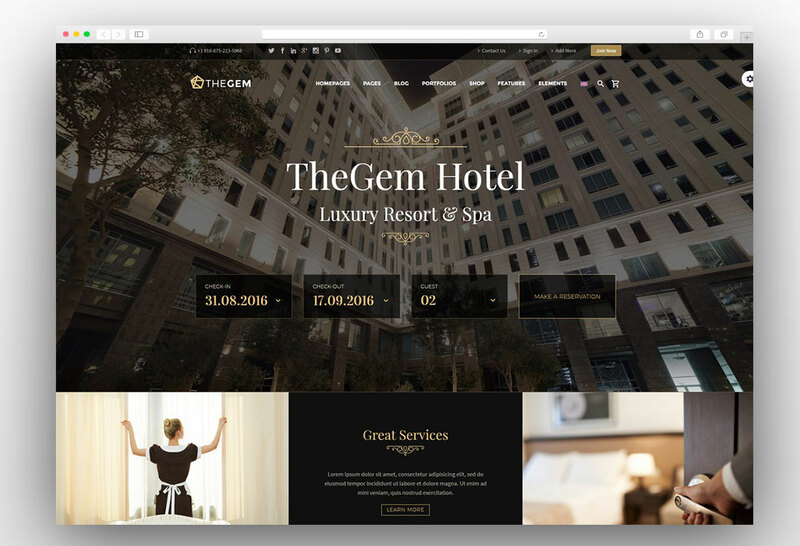 Other features of the theme include the one click installation, unlimited colors, unlimited Google fonts, contact form 7 integration and it fully supports WPML plugin. 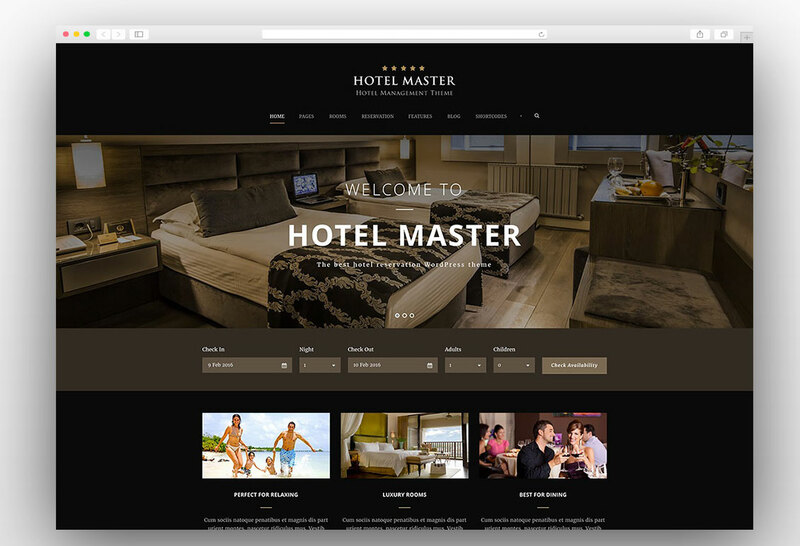 Hotel Master is the premium Hotel, Hostel, Apartment Booking WordPress Theme and it is perfect for hotel, resort, apartment, b&b room reservation WordPress websites. 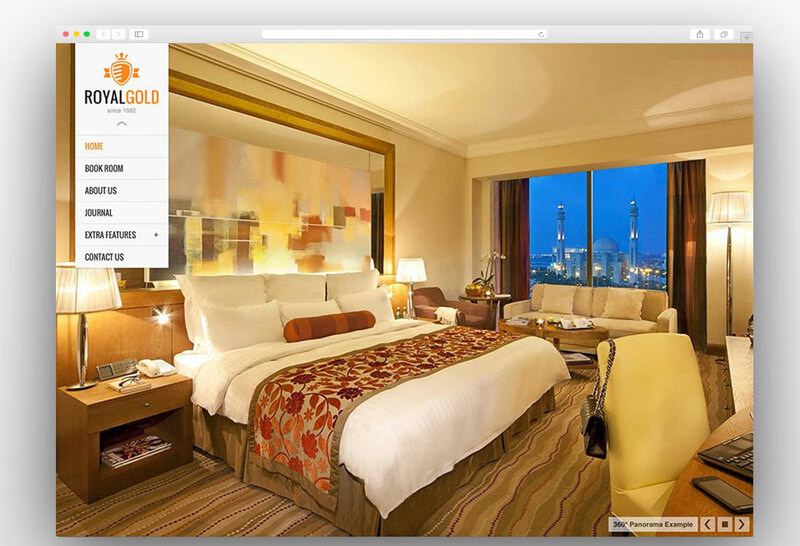 It comes with the best room booking system that allows users to browse available rooms easily. During the process of booking, users can also change the parameters or re-start the booking process with different parameters. 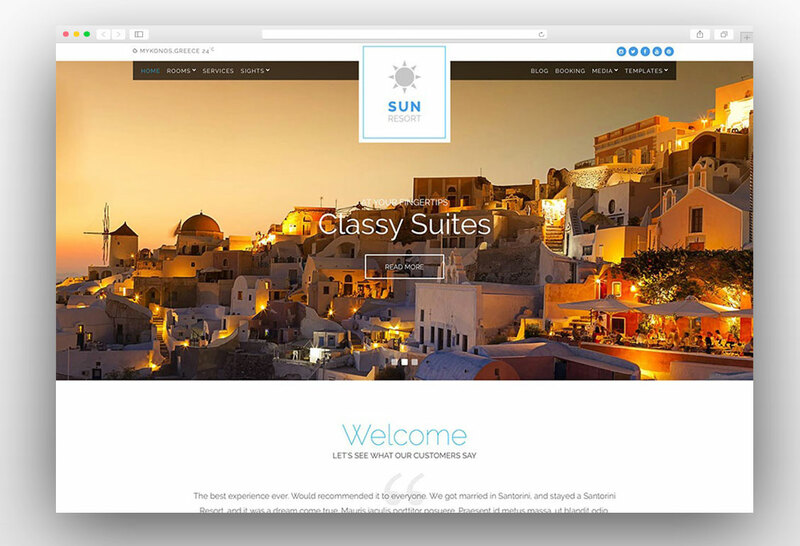 The booking system allows you to add mandatory or additional services with the room booking. You can choose the mandatory or additional services as per your hotel policies. 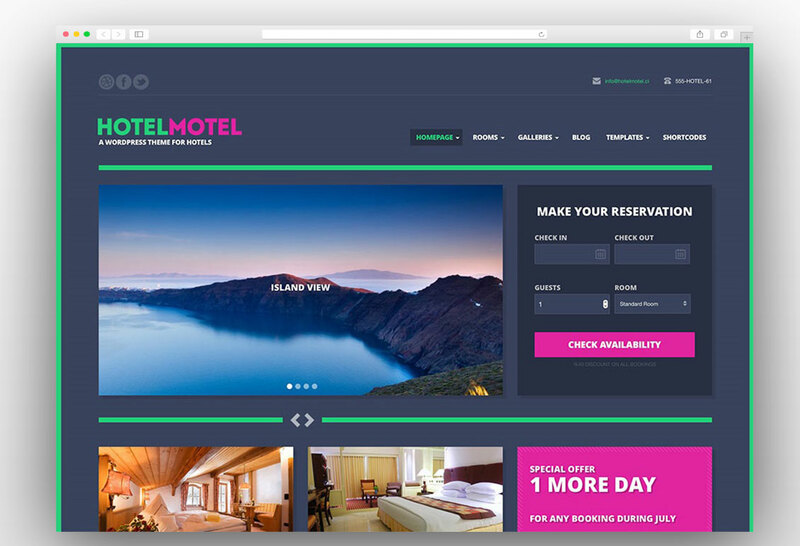 Moreover, you can block dates for booking for some rooms you want and also it allows you to provide a discount for two consecutive night bookings which will help you to boost your sales. The transaction page has an impressive design and it provides the summary of the order at the completion of the transaction. 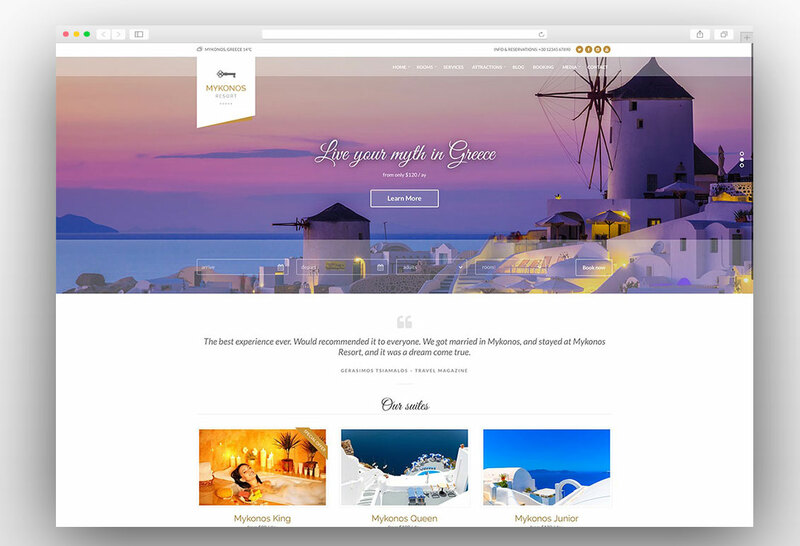 Also, the features of the theme do not end here as it provides the option for check-in time on the website which is helpful for the management of the hotel to make preparations for the incoming customers. 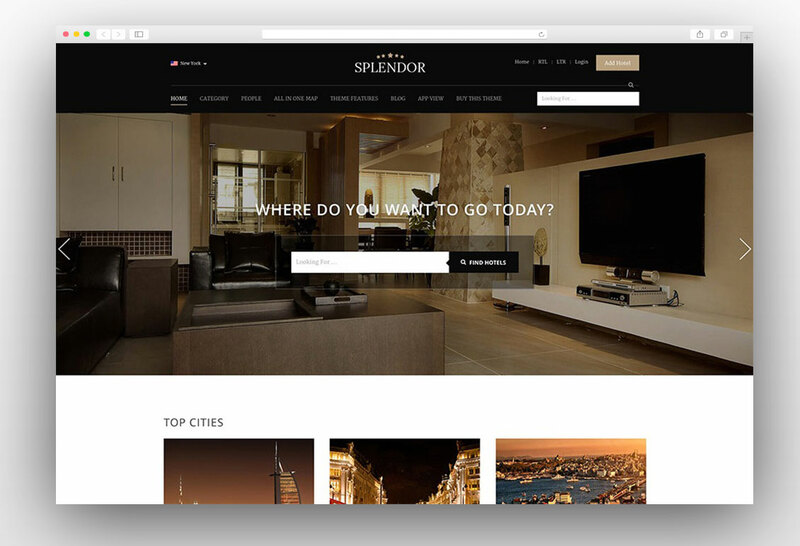 The theme includes the option for creating unlimited seasonal prices which will automatically change after a certain period of time and you don’t need to update the website every now and then. 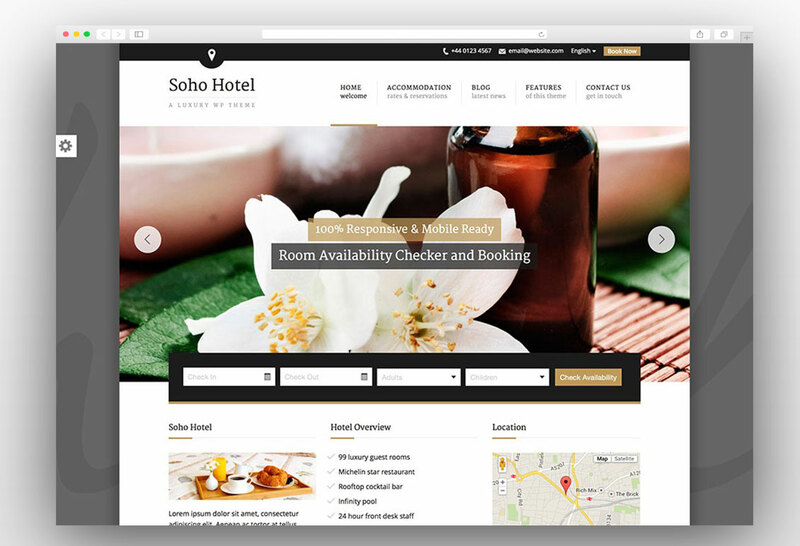 This is by far the best hotel booking WordPress theme. 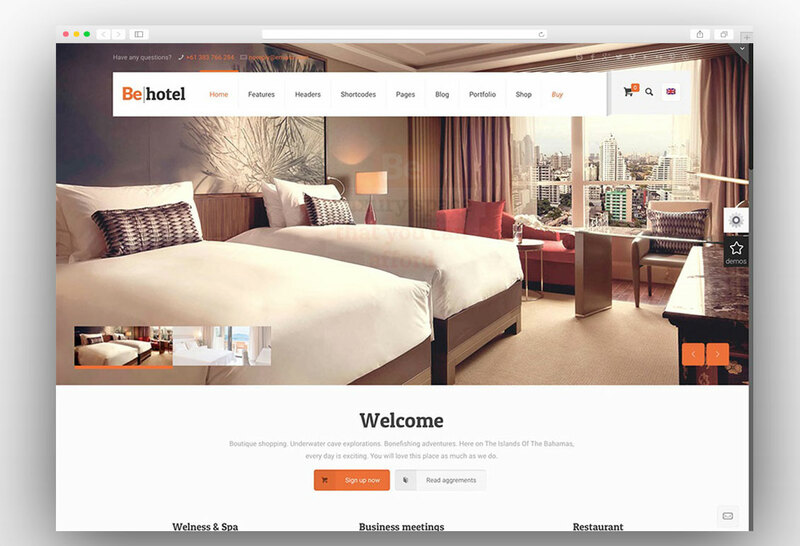 If you are looking for a WordPress theme for your vacation rental or hotel booking website then Bellevue is the perfection option for you. 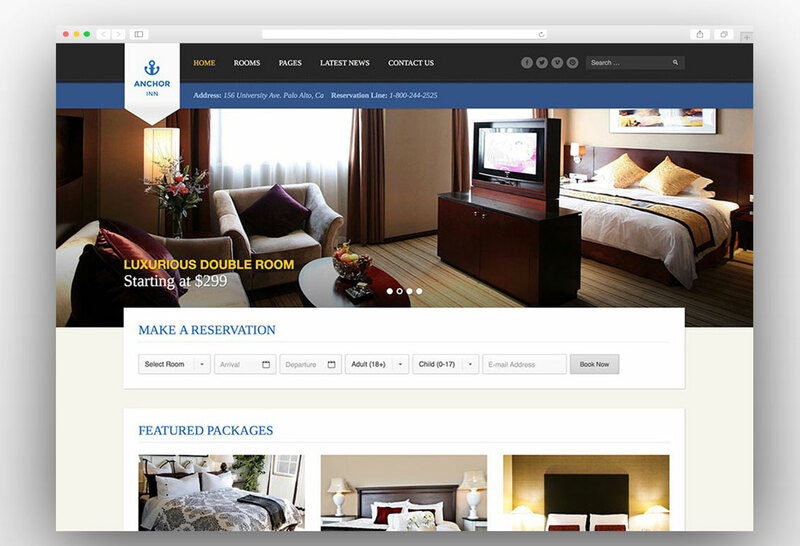 Bellevue is the powerful WordPress theme for hotel booking and vacation rental as it has a built-in booking system. Also, the booking feature is not limited as it features an availability calendar and visitors can check that when the rooms are available. The theme has the ability to charge customers online and payments are processed via Woo Commerce. 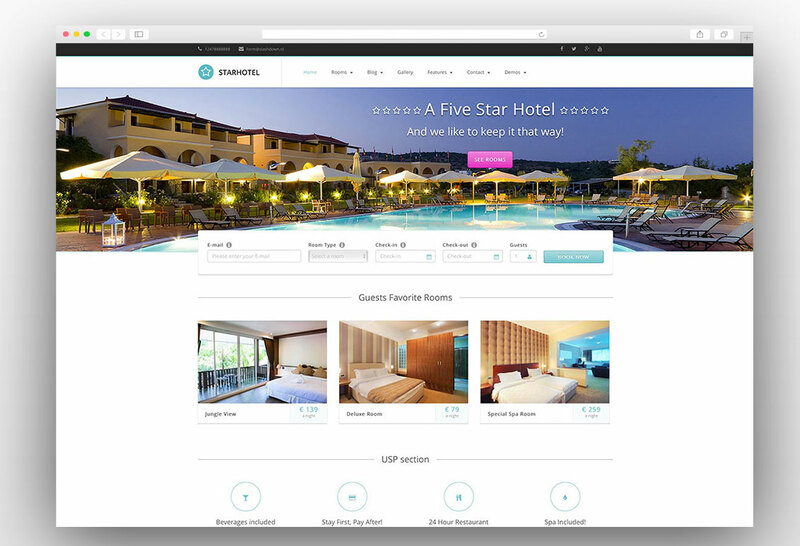 The theme includes the premium version of WP Booking system plugin which saves your extra money. 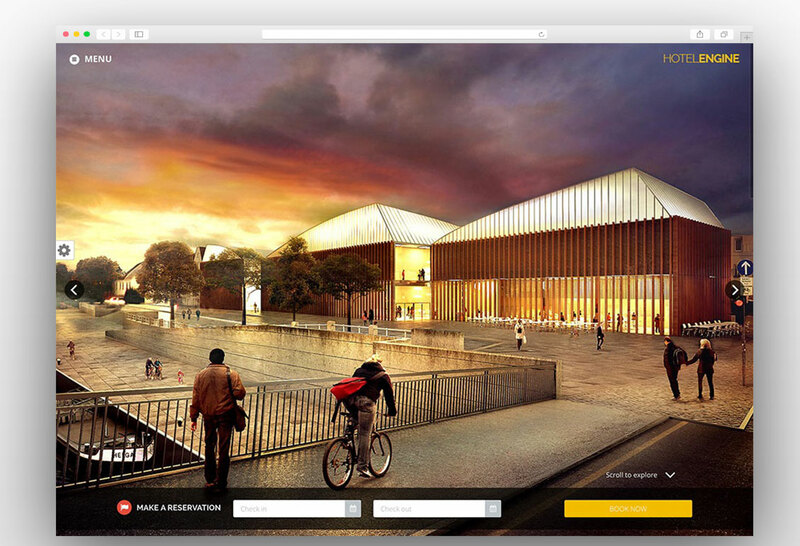 The theme is also powered with the premium version of MasterSlider. 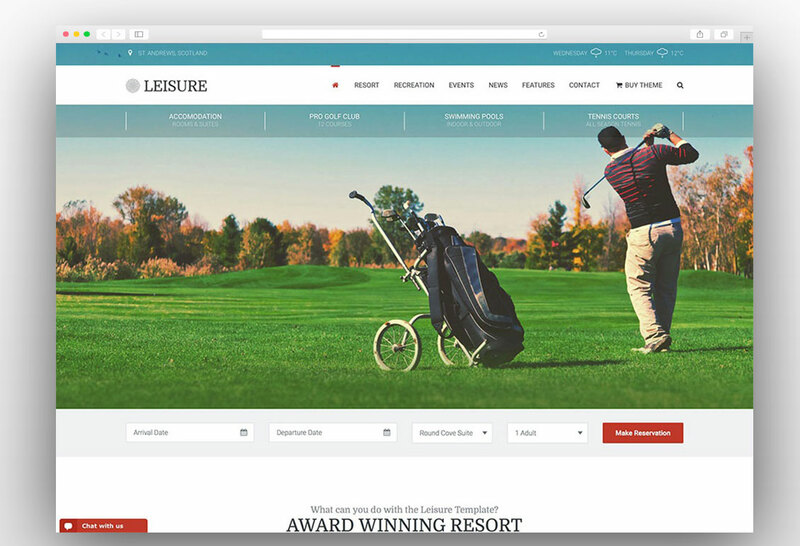 There are seven built-in demos for the home page and you can choose the suitable demo for your business model. 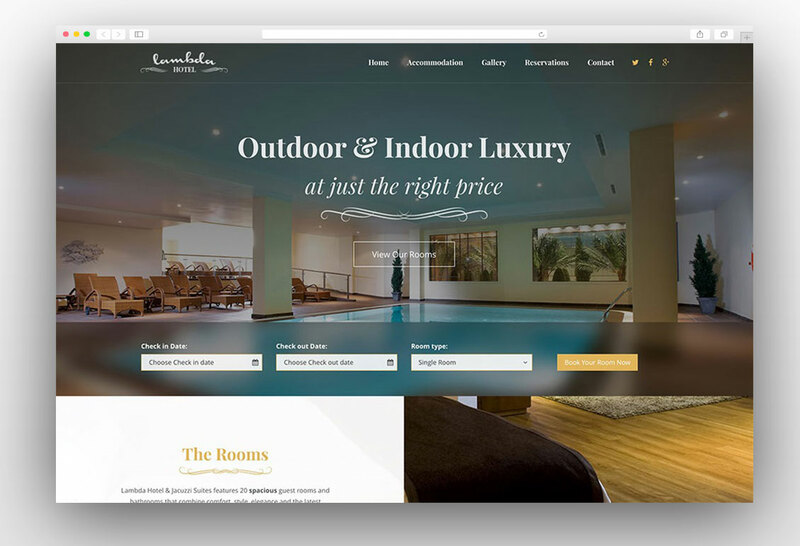 One page homepage layout is also included in the demo for a one-page website. The powerful admin panel helps you to customize the website from a single dashboard. The theme includes the sticky headers and the sticky sidebars. The PSD files have been included in the package for the design customization purpose. 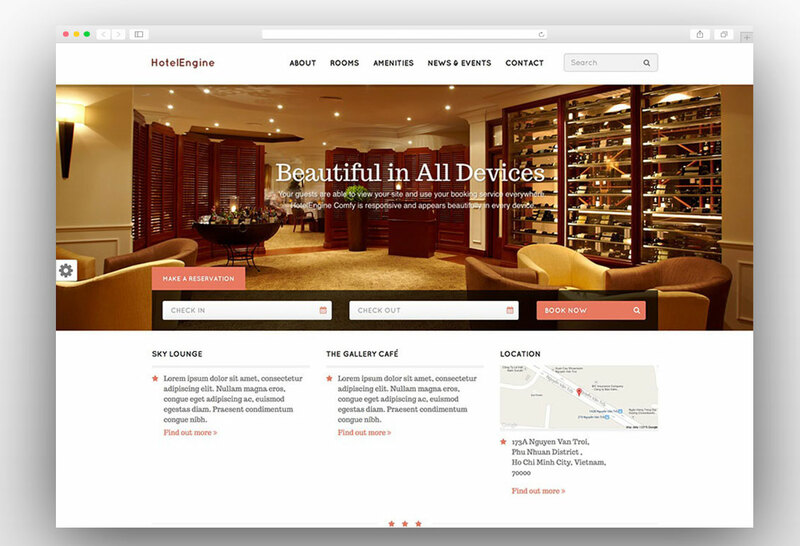 The Bellevue WordPress theme is fully responsive and retina ready and now it is available in the grid or masonry layout. It supports the multiple languages through famous plugin WPML. 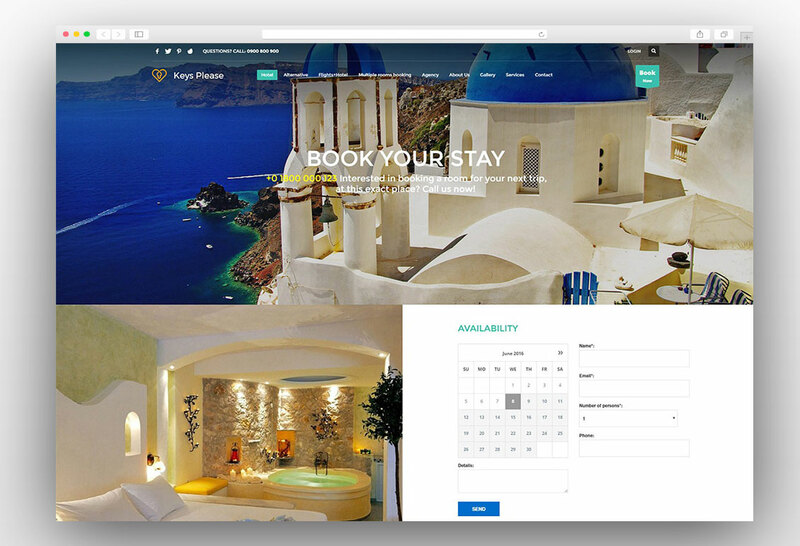 This powerful WordPress hotel booking and vacation rental theme will automate your whole booking and rental process. 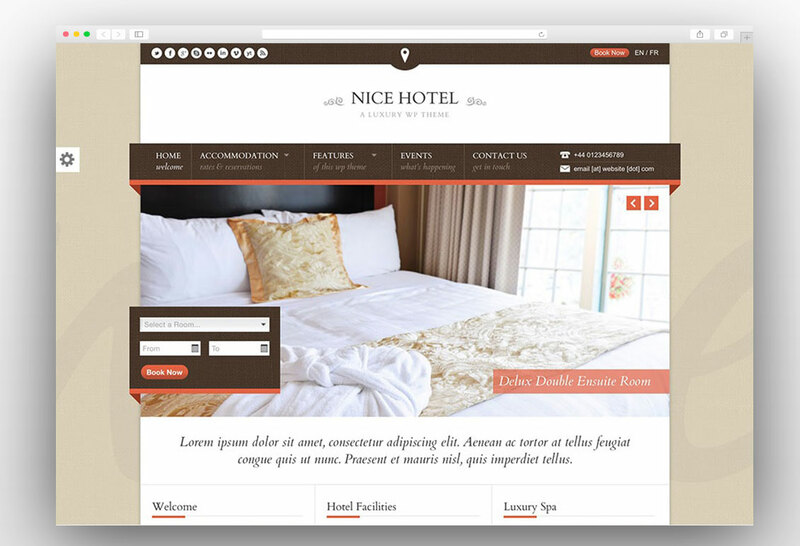 Nice Article for hotel booking WordPress Themes. 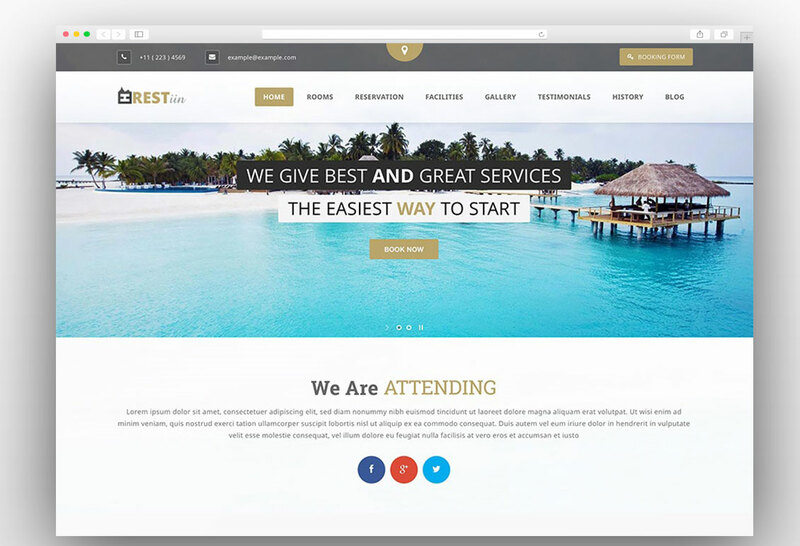 I like Restinn- A Booking One Page Theme For Resort Hotel. 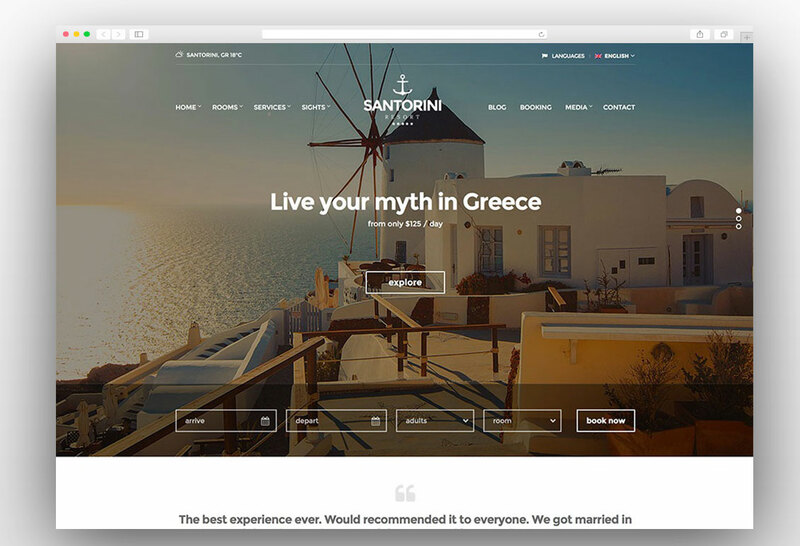 Thanks @ AntThemes for sharing such amazing Themes with us.